I got a MUCH better sword frog at TRF this past season! My sword hangs so much better now! 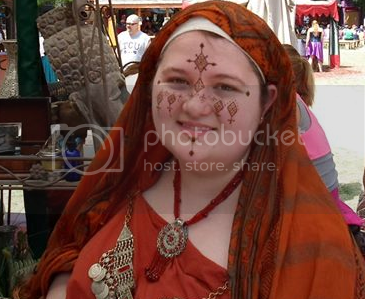 RDV 2015 is 2 and 3 May at Scarborough Faire, Texas. It was an awesome time!!! So last weekend of TRF I got a chainmail shirt! and MAN, THEY ARE HEAVY! I was able to wear it for a few hours before it was just too sore, lol. But! I'm strength training to wear it longer. I do want a glizty wallhanger sword, but I would feel too paranoid carrying it around at faire. Huzzah for the dagger! New shinies are delish! Been a while since I checked in here. Sort of forgot about it with the FB page and all. Good to see it's still here! I intend to visit more often now. For all your Military Orders of the Crusades Period needs.